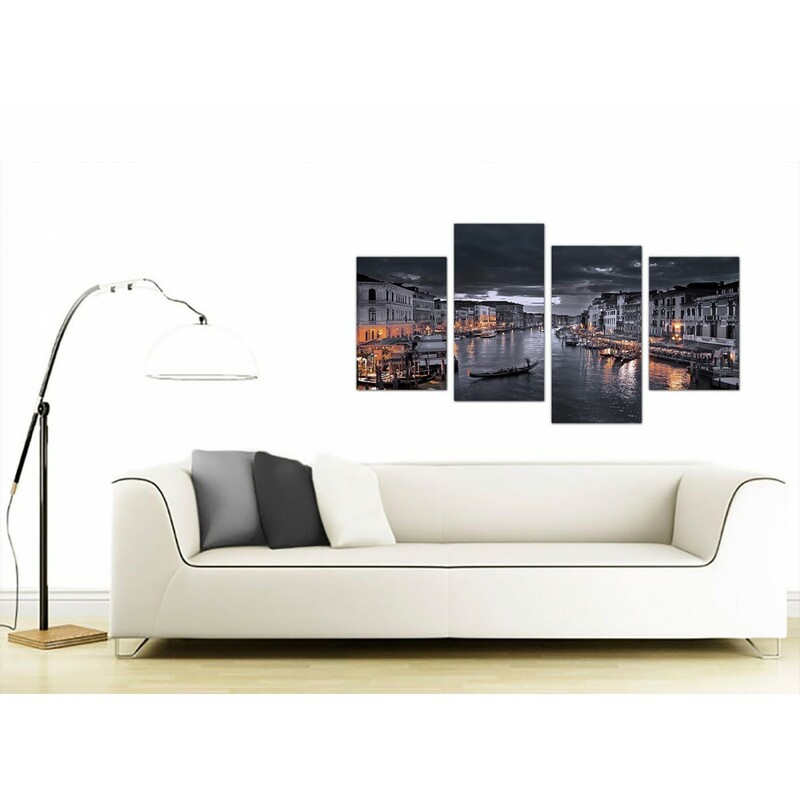 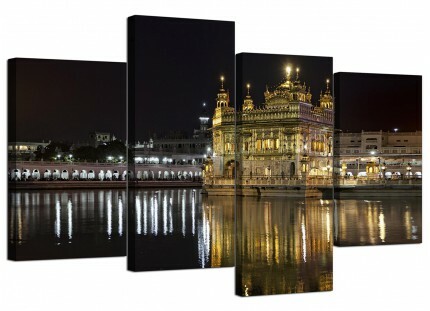 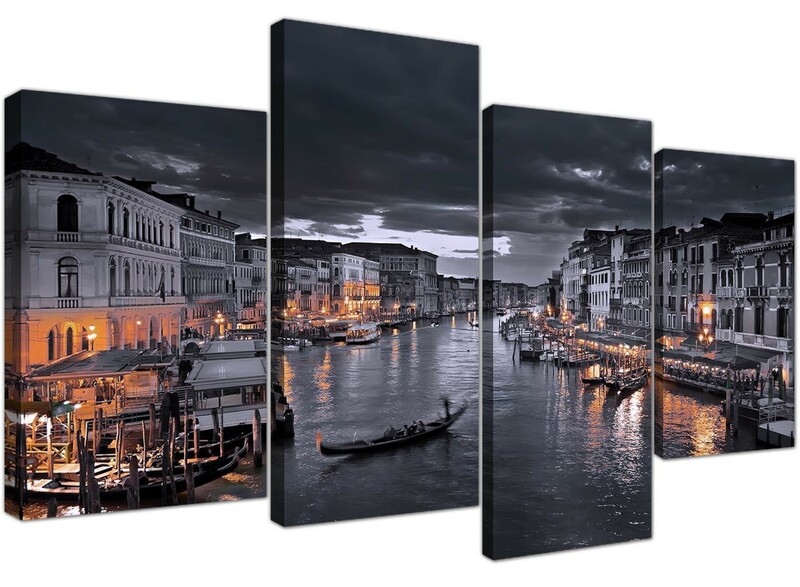 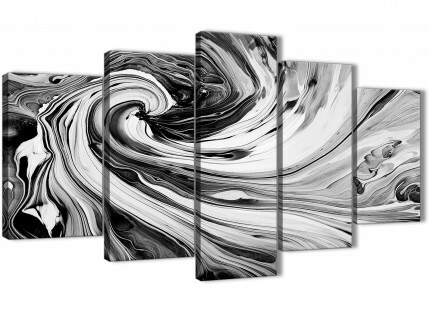 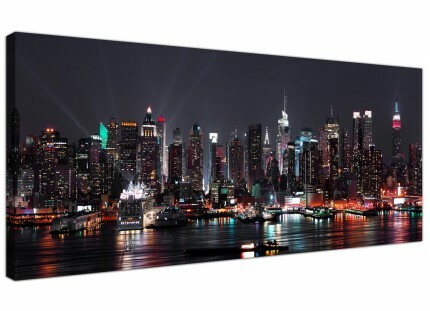 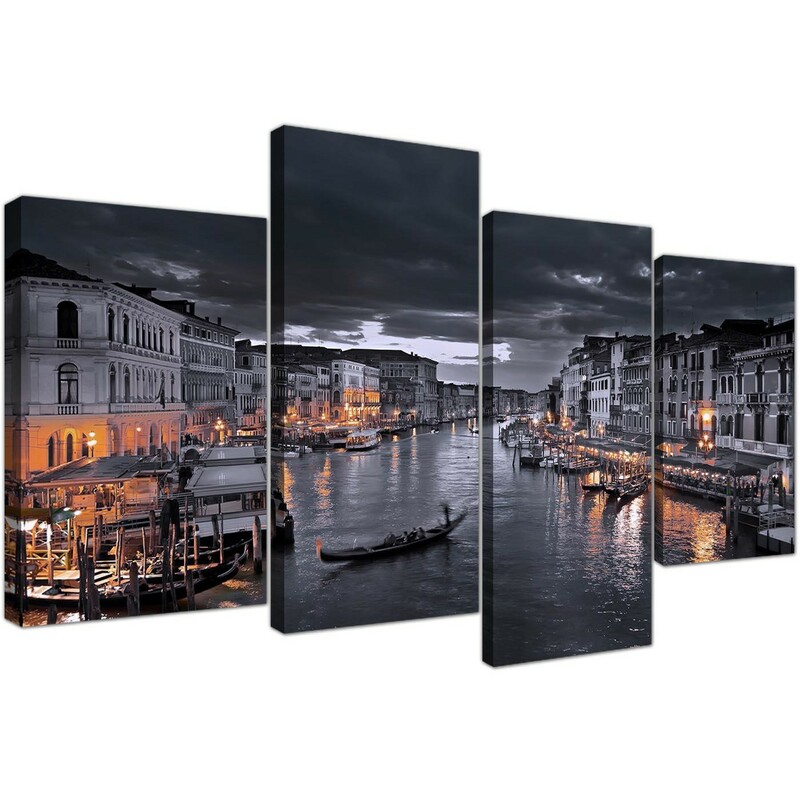 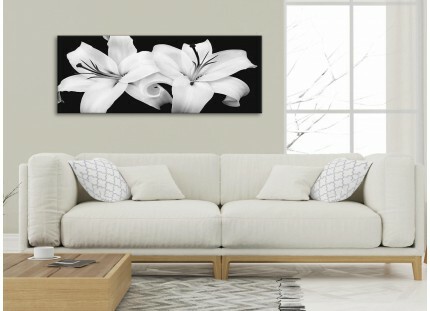 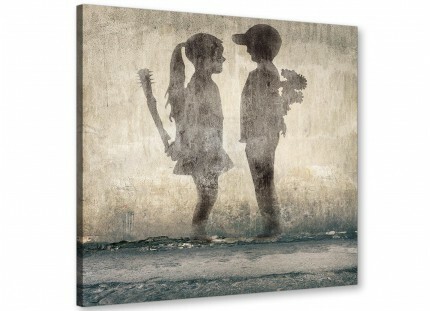 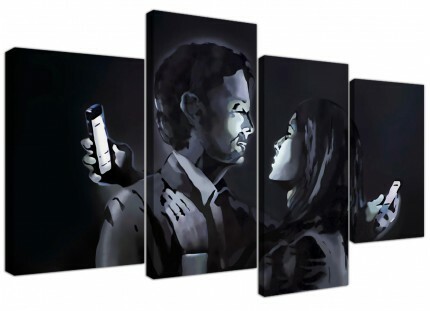 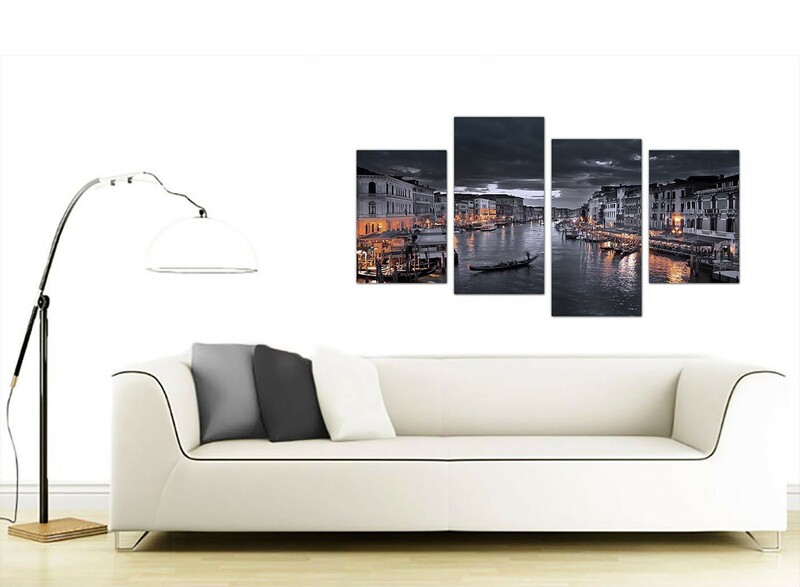 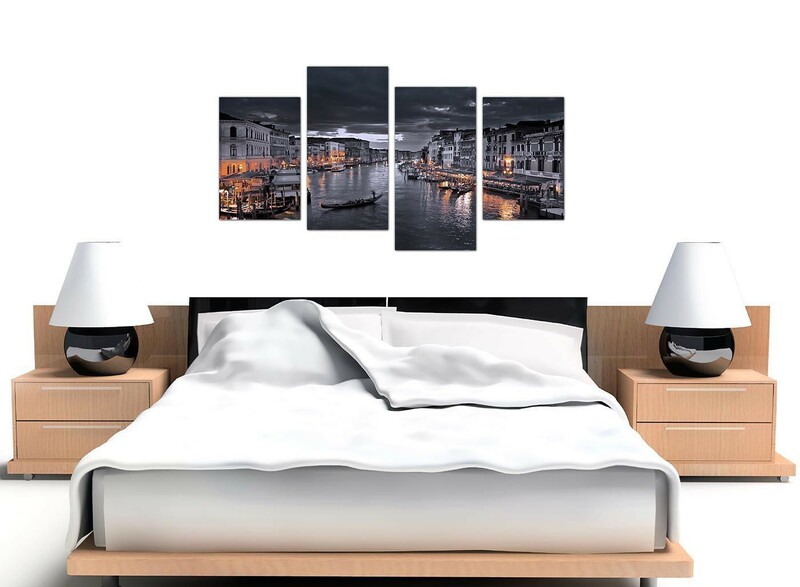 A sizeable black & white contemporary set of 4 canvas wall art. 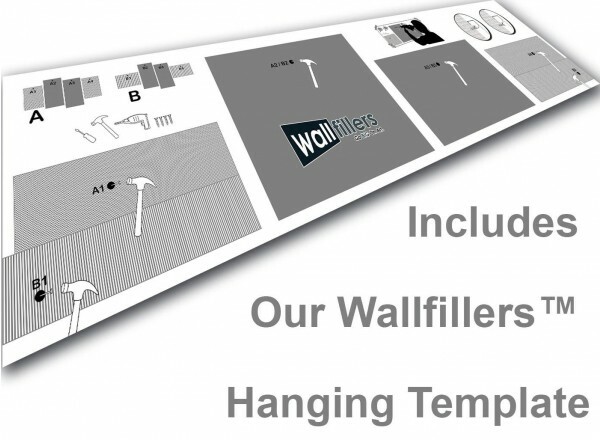 The UK's best loved wall decor manufacturer. 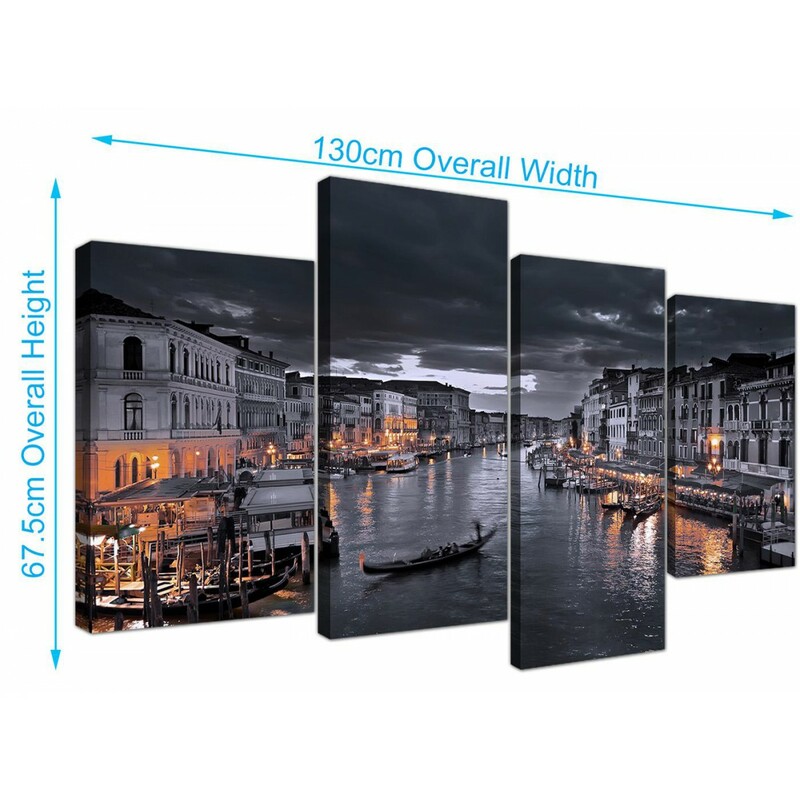 Proportions: 51.2 inch x 26.4 inch inclusive of gaps. 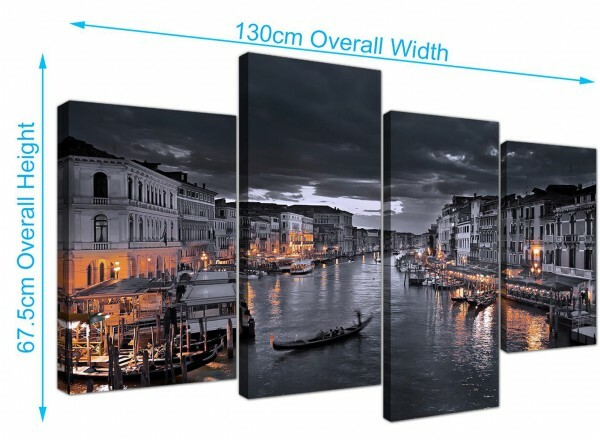 Both end pieces measure 30cm wide x 45cm high (12" x 18"). 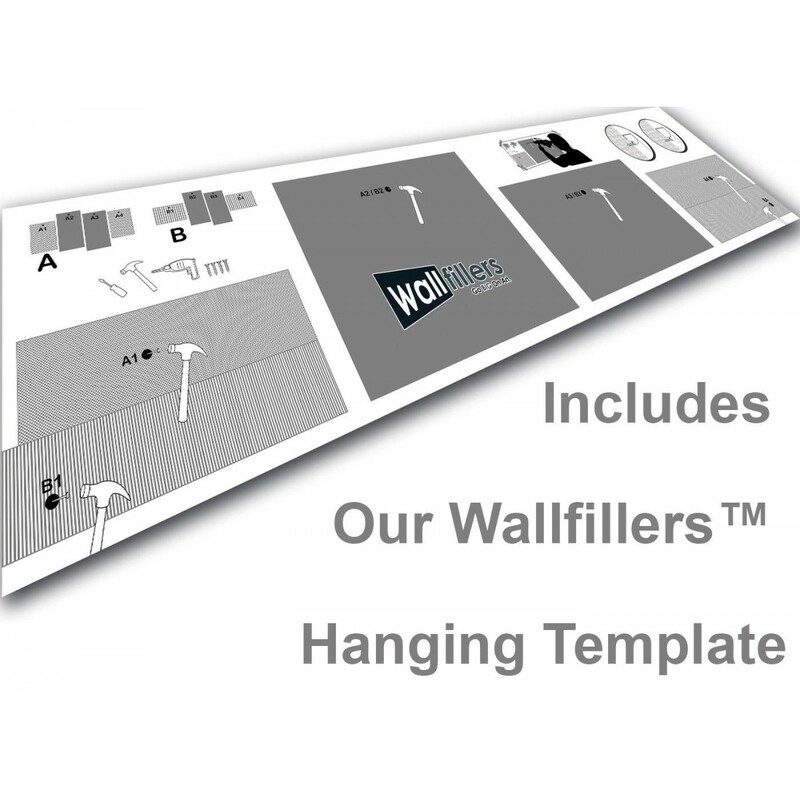 Wallfillers® recommend a gap of 2.5cm between pieces.